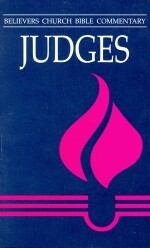 Millard C. Lind has taught the book of Ezekiel for thirty years in seminary and in the church. 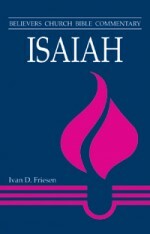 He skillfully expounds the prophet’s message about God’s presence, covenant, victorious rule, concern for the nations, and cleansing for worship and obedience. 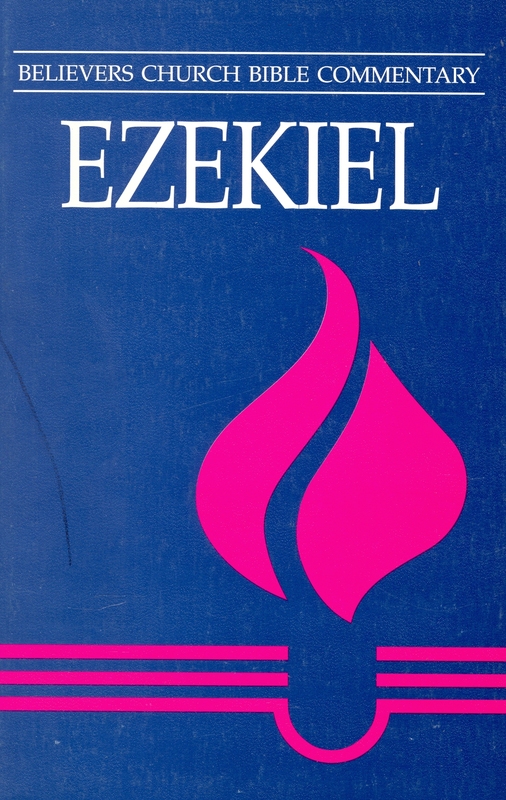 Be the first to review “Ezekiel” Click here to cancel reply.